Team boss Richard Dean said he was "having difficulty understanding" the decision of race organiser the Automobile Club de l'Ouest to give the second of the two LMP2 entries it submitted for the FIA World Endurance Championship finale a place on the reserve list only. 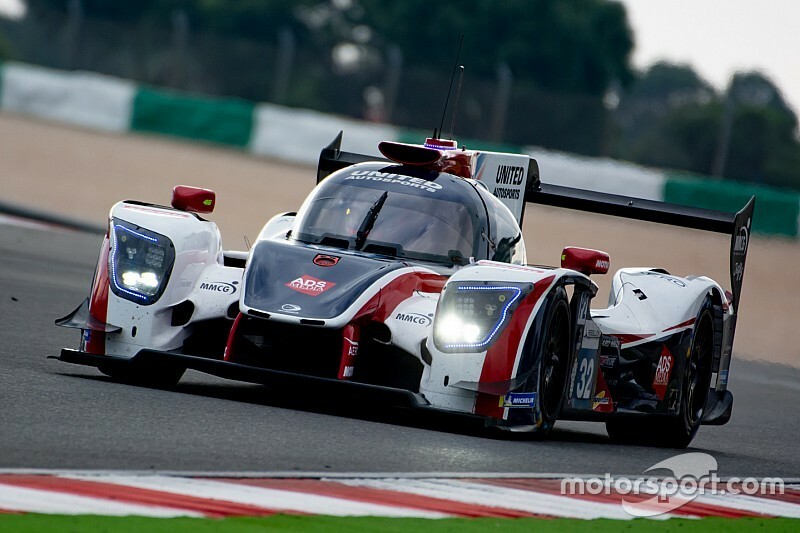 Dean, whose team fielded two Gibson-powered Ligier JS P217s in the 24 Hours last year, said his confusion was exacerbated by the fact that the team had an automatic entry for the race courtesy of its championship success in the 2018/19 Asian Le Mans Series with Paul di Resta and Phil Hanson. "You have to presume that as a team that finished on the P2 podium at Le Mans last year that we would have got an entry this time," he said. "The entry we gained for winning the Asian series has effectively cancelled that out, so in fact we haven't gained anything." Dean suggested that the third place on the reserve list given to United's second car sent out the wrong message to teams looking at doing the Asian series, which offers four automatic or guaranteed entries for Le Mans. "It says in the entry criteria that teams supporting ACO series will be looked upon favourably when it comes to Le Mans entries," he said. "I'm not sure there is another team out there that has supported the ACO more than we have." 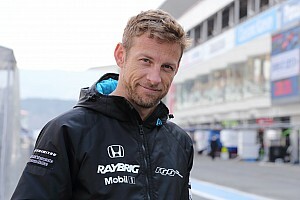 He pointed out that in 2018/19 the team fielded 11 entries across the European Le Mans Series, the Michelin Le Mans Cup on the ELMS bill, and the championship in Asia, as well as announcing its intention to compete in the 2019/20 WEC season with a single car. 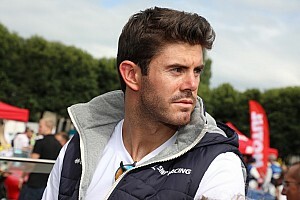 "We've won races outright and the LMP3 title in the ELMS, been on the podium at Le Mans, and bought drivers of the calibre of Juan Pablo Montoya and Paul di Resta to the 24 Hours, which makes it difficult to understand why we have not been rewarded for that," he added. ACO president Pierre Fillon stated on the announcement of the final 18 cars on the Le Mans entry list on Friday that the selection process would inevitably lead to some teams being disappointed. "We had to set ourselves a roadmap and follow it," he said. "For LMP2, the first decision was to field as many different teams as possible before considering any second cars. "We wanted to reward teams that have been loyal to the race. All selection processes entail rejections." The other P2 teams that only made the reserve list with their second cars were Panis-Barthez Competition and IDEC Sport, though neither fielded two cars at Le Mans last year. 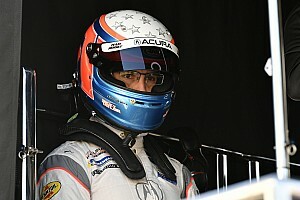 Dean said that the failure to gain an Le Mans entry with its second car wouldn't affect its participation in the ELMS. Alex Brundle and Ryan Cullen have been announced as the drivers for the car, with one more name still to come.